My Files is the place to access and store documents and files. 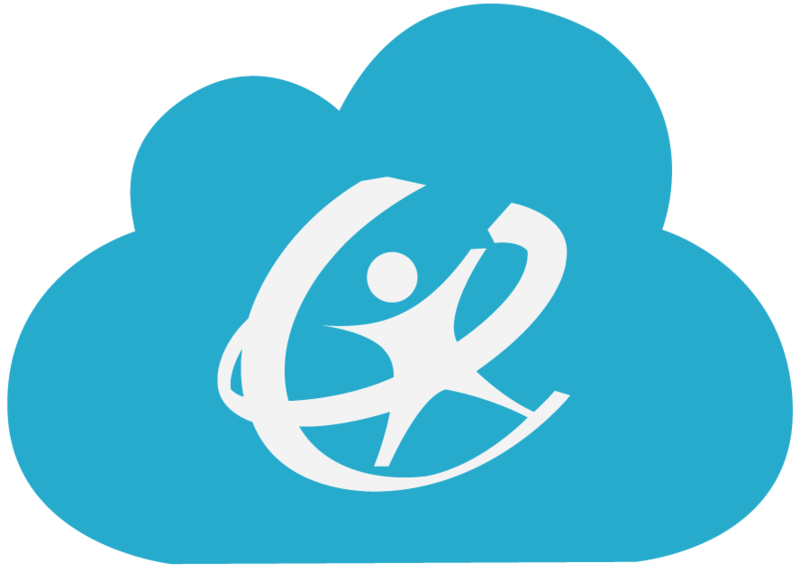 As an administrator, you can manage cloud and network resources from the My Files settings in the ClassLink Management Console. Note: When a file is clicked, it will open up in Office Online or Zoho automatically. If the file ends in an 'x' (docx, pptx, xlsx), it will use Office Online. Older files will still use the Zoho editor. Change the default click option. Choose to open the file on your device instead of editing online. Online document editor. Option only available when the file cannot be opened using Office Online. Online document editor for files that end in an 'x' such as docx, ptx, or xlsx. Use your locally installed Office applications to edit your documents (uses Java by default; also see Classlink Agent). Copy then paste your document anywhere! Paste to a network folder, Google Drive, OneDrive, Office365 or Dropbox. Download to your local machine. Change what the default action is when a file is clicked. Choose between Open in Zoho, Open on Your Device or Open in Office Online. Open using an RDP application. ClassLink Agent is a small applet that would be locally installed on your computer and it eliminates the need for Java. ClassLink Agent stays in your task tray and you can click it to see the status of current files and history of previous ones. ClassLink detects if Agent is installed and falls back to Java where it is not available. Provides notifications on upload/download completion. One click access to documents that fail to upload properly. Using the ClassLink Agent also means no more Java updates. 1. Click on the Download Agent button. 2. To begin installing the agent, click on the MSI file at the bottom of your screen. 3. To continue installing the agent, click Run. 4. Click Next 3 times in the installation window. 5. Verify that the agent is installed. Note: Below is the meaning of the circle color. Grey: Agent not installed yet. 6. Now that the agent is installed, go to a document in My Files, try the Open on Your Device option. Using the same MSI file downloaded above, you can deploy the agent to domain computers via group policy. ClassLink has the ability to let you preview your PDF files and images stored in your files. Simply click on the PDF or image you wish to view and the preview window will appear automatically. Classlink Management Console -> My Files -> Manage Services -> toggle perferred cloud storage location option ON or OFF. Note: If you are unsure how to configure My Files settings, then please email helpdesk@classlink.com. 1. ClassLink Management Console -> My Files -> Folder Mapping. 4. To map a home folder, check the "Home Folder" box. 4A. To map a Windows share, provide a UNC Path. For example \servernane\sharename. 6. Click Assign to assign the folders to Groups or Users. Note: Mapped Folder options are only available for districts that authenticate into ClassLink with Active Directory credentials.